We will collect personal information by lawful and fair means and with the knowledge and consent of the individual concerned. All information obtained is stored on a secure server and all online processes are encrypted and take place through a secure server. 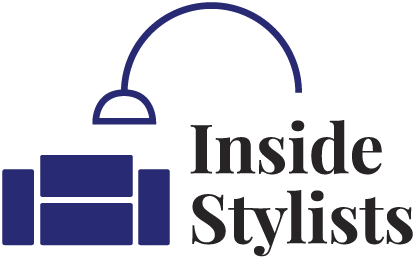 Inside Stylists does not sell, trade or rent your personal details to third parties. You can be assured that personal information will only be used in accordance with this privacy statement and with the requirements laid down by the General Data Protection Regulation (GDPR) 2018. We may periodically send promotional emails about new products, special offers, events or other information which we think you may find interesting using the email address which you have provided and given us consent to use. We may also collect details of how you use any emails that we may send, including whether you open our emails and what actions you take once you have. Such information may be used to determine the marketing messages that you may see. Our website may contain hyperlinks to websites owned and operated by third parties whom we think will be of interest. However, once you have used these links to third-party websites we have no control over their website. They have their own privacy policies, including cookies, and we urge you to review them. They will govern the use of personal information you submit or are collected by cookies whilst visiting these websites. We do not accept any responsibility or liability for the privacy practices of such third-party websites and your use of such websites is at your own risk.